Blog Unique feedback of over 1,000 on Trade Me - 100% positive too! 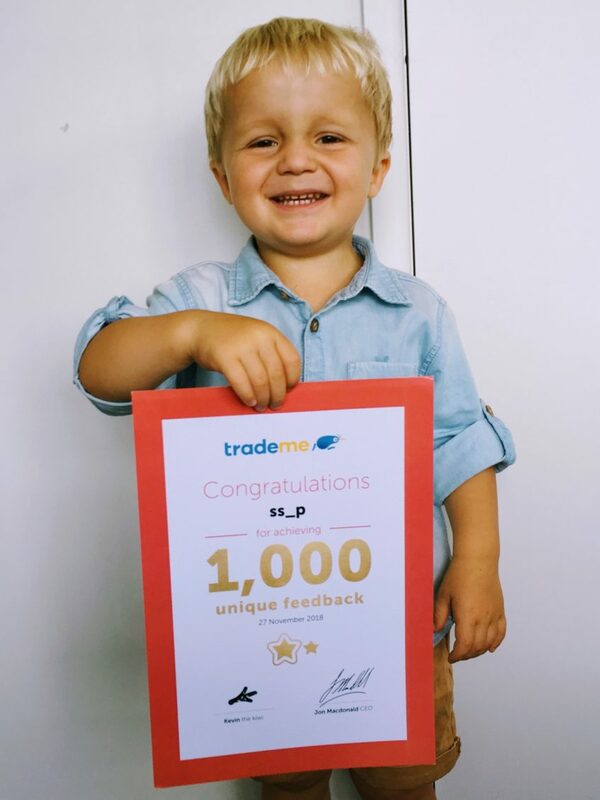 Devon’s super-proud of us achieving unique feedback of 1,000 on Trade Me. Buying products online (especially building products) can be daunting. Will it get delivered on time? Is it good quality? Can I trust this seller? We’ve been selling on Trade Me since 2009. And we’re proud to have maintained our 100% positive feedback status since then. Thanks to all our customers. Along with our listings of polycarbonate roofing, Twinwall polycarbonate, Custom Glaze roofing, and accessories.